Salman Khan is the only Bollywood superstar whose popularity does not affected by movie box office collection. When his film does not succeed, his popularity adds that movie to the “100 Crore” club. Similar to the his recently released film “Tubelight”. But now box office eyes are set on “Tiger Zinda Hai”. Here we are bringing Salman Khan New Movie Tiger Zinda Hai Updates for our viewers. Basically this film is the sequel of Salman’s film “Ek Tha Tiger”. Director Ali Abbas Zafar is directing this film. Leading star cast of film remains same as “Ek Tha Tiger”. Film production house “Yash Raj Production” has launched first official poster in previous month. 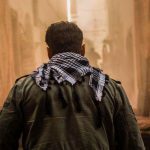 Recently Director Ali Abbas Zafar is posted Scarf pic of Salman Khan from the sets of Tiger Zinda Hai. 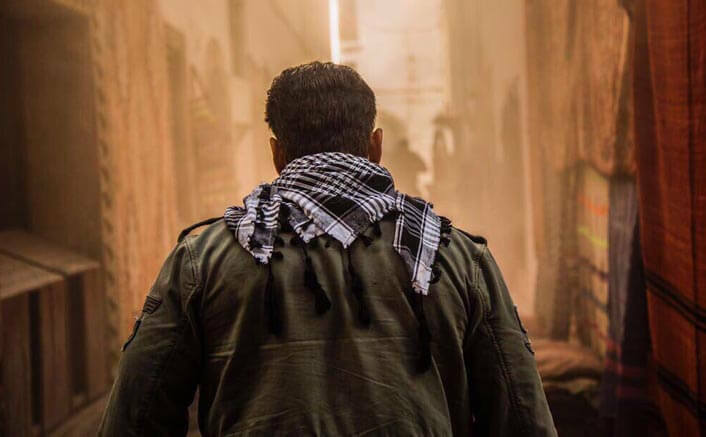 Recently Director Ali Abbas Zafar is posted pic of Salman Khan with scarf from the sets of Tiger Zinda Hai. He also posted a video of Salman’s horse riding training on twitter in last week. 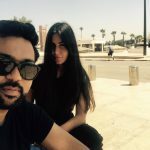 Shooting of the movie going on in Abu Dhabi is over.And Next Shooting Schedule has been in Morocco. 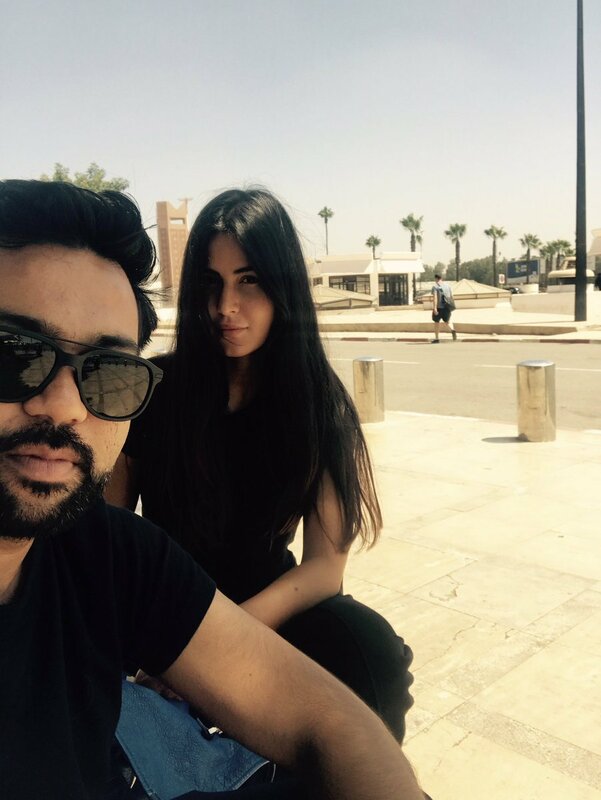 Director Ali Abbas Zafar has posted some pics with Katrina from the roads of morocco. We are waiting for next update. 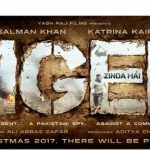 Why Tiger Zinda Hai success is important for box office? Like this is Salman Khan’s film and people always have higher expectations from Salman. Whenever “box office” needs business, Salman always puts a board of housefull on “ticket window”. So far no Bollywood film has been able to make a domestic collection of “200 Crore” in this year. Whereas movie Ek Tha Tiger had a business of “198 Crore” in the year 2012. 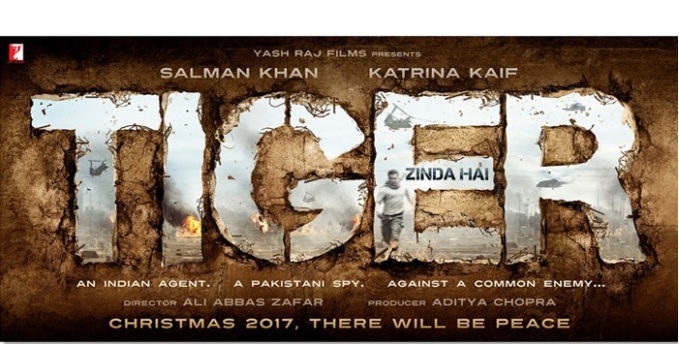 Salman Khan New Movie Tiger Zinda Hai Release Date : 22 December 2017.